There is a lot of discussion lately about minimally invasive keyhole bunionectomies. These are great procedures that can have good functional outcomes. It is important to note that not every person is a candidate for keyhole style bunionectomy. The most important piece of advice I can give somebody is to be properly evaluated for the type of surgical procedure that provides the best long-term outcomes. 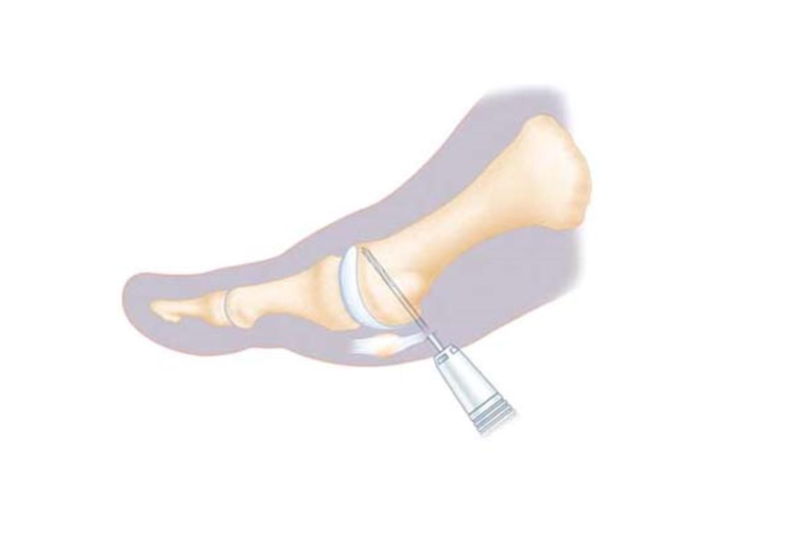 The keyhole minimally invasive bunionectomy can have a quicker recovery because the incisions are smaller and there is not as much disruption of the soft tissues. However, this should not be the determining factor in whether or not to have bunion surgery. The determining factor should be based on proper procedure selection which decreases complications and maximize long-term results. At Issaquah Foot and Ankle Specialist we have an on-site surgery center and typically perform bunionectomies every Monday. It is important to see a physician that performs a lot of bunions and an on-site surgery Center can save you thousand dollars. If you live in Issaquah, Seattle, Bellevue, Kirkland, Redmond, Maple Valley, Tacoma or the greater Puget Sound area, come visit us at our office or online.